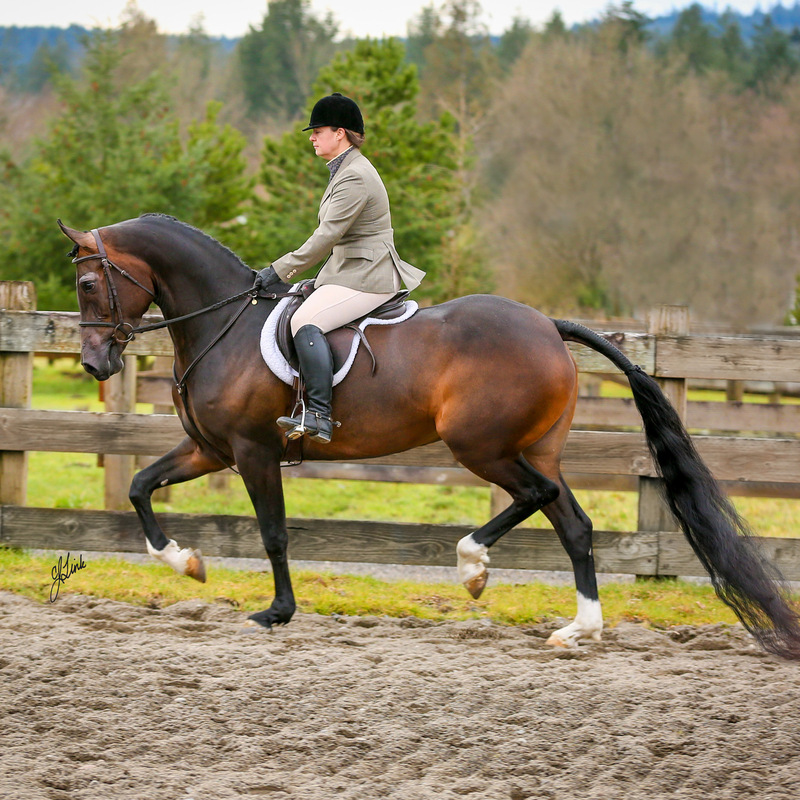 This mare is easy to ride and show. She is eye I catching to the judges because of her chrome and great movement. She will be shown by a select rider at Scottsdale 2017. Come by and try her out!